Yesterday like every April 23rd La Diada de Sant Jordi (St. George) celebrations took place in Barcelona. 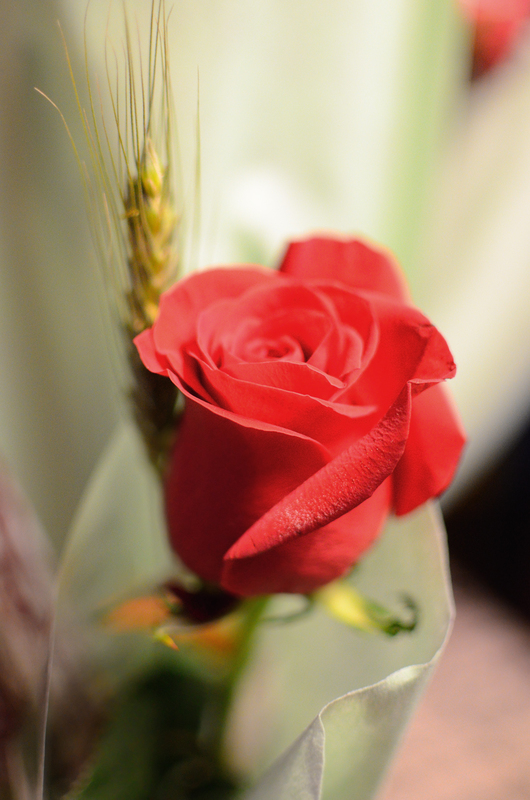 On a day like this, women are given a flower, a red rose while men are supposed to receive books. In the end everybody ends up buying books as this happened to be the Day of the Book as well. Love the detail and shallow DOF.